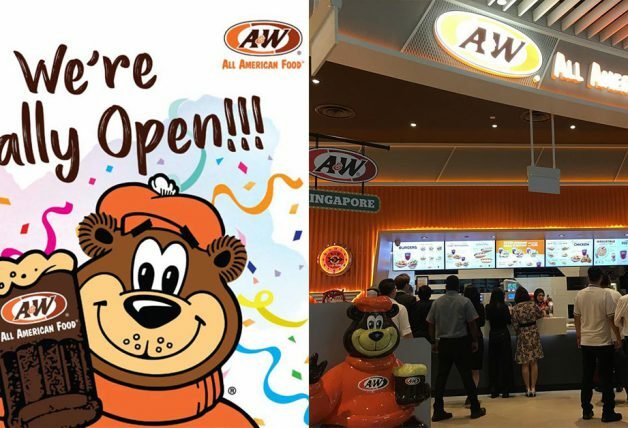 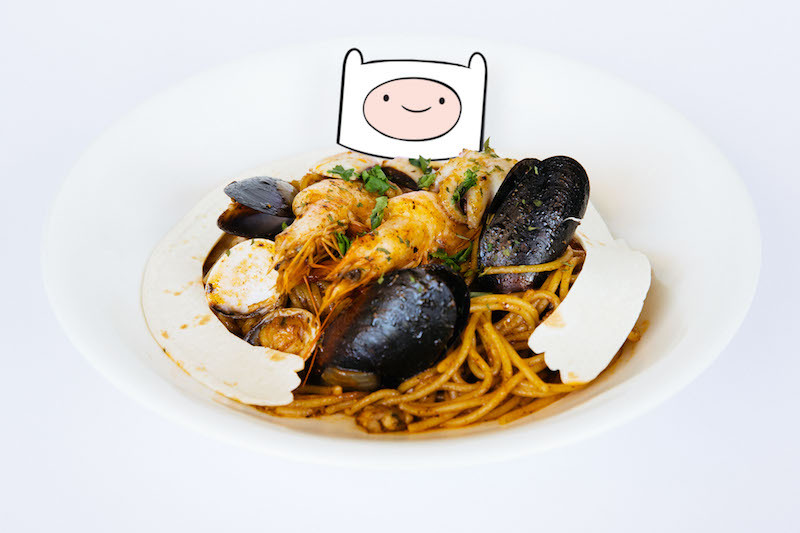 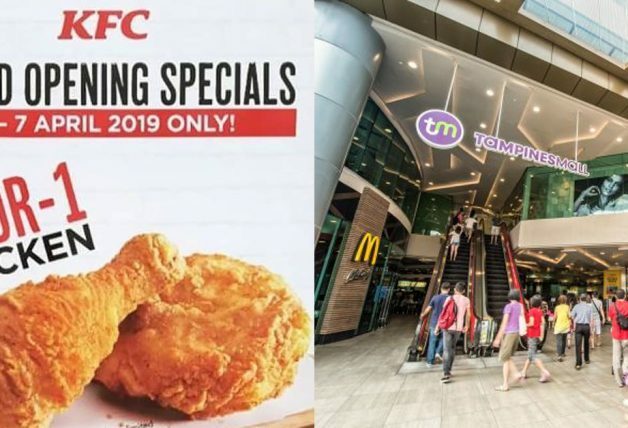 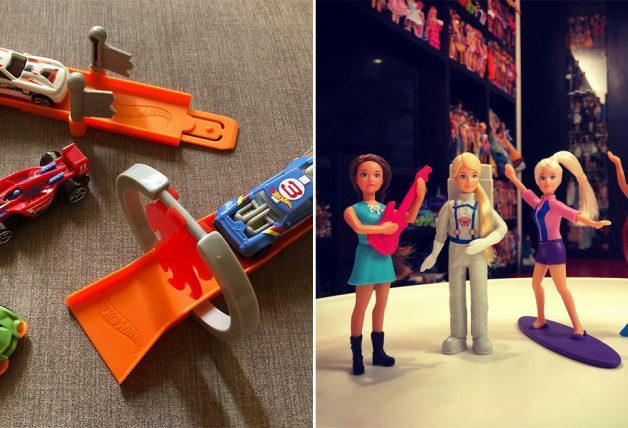 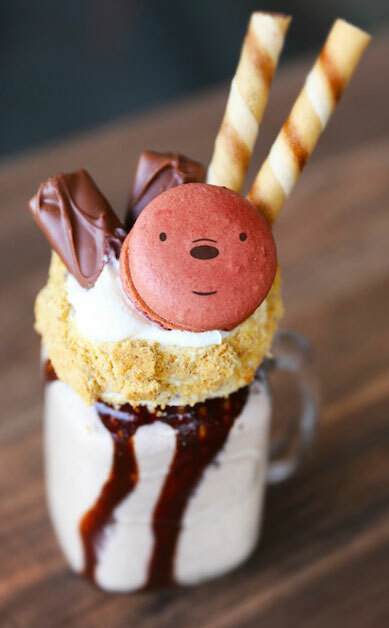 A first of its kind cartoon-themed cafe is coming to Waterway Point in Punggol. 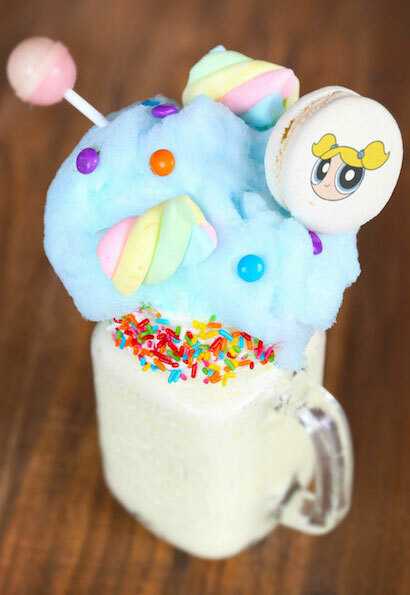 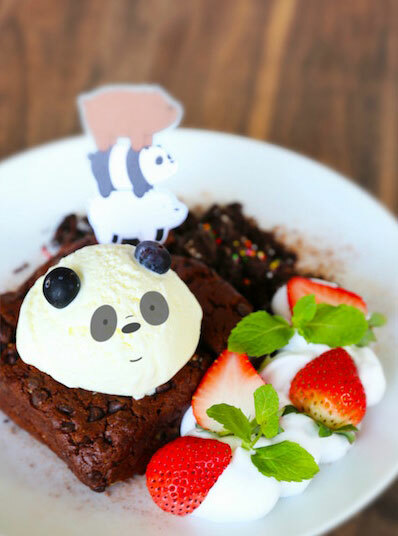 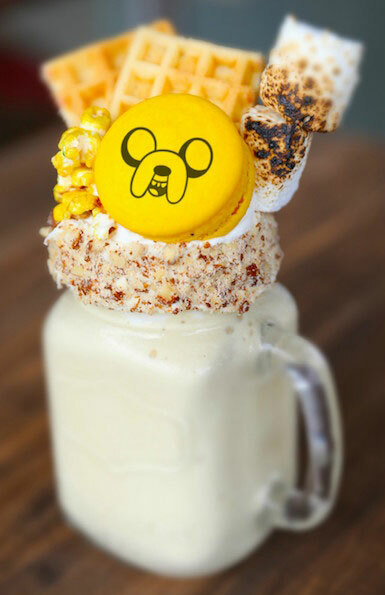 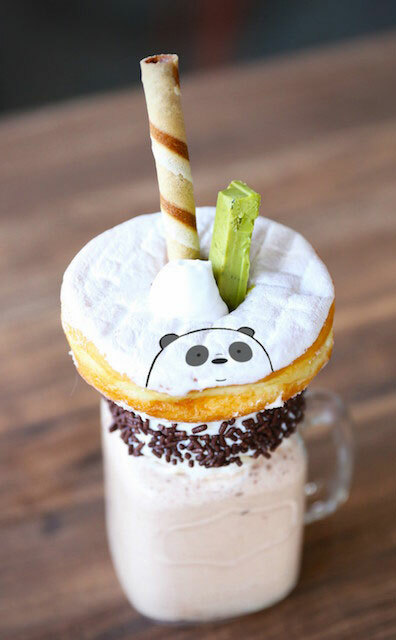 A collaboration between The Soup Spoon Union and Cartoon Network, the new cafe will be decorated with the channel’s most well-loved characters such as Powerpuff Girls, Ben 10, Adventure Time’s Finn & Jake and We Bare Bears. 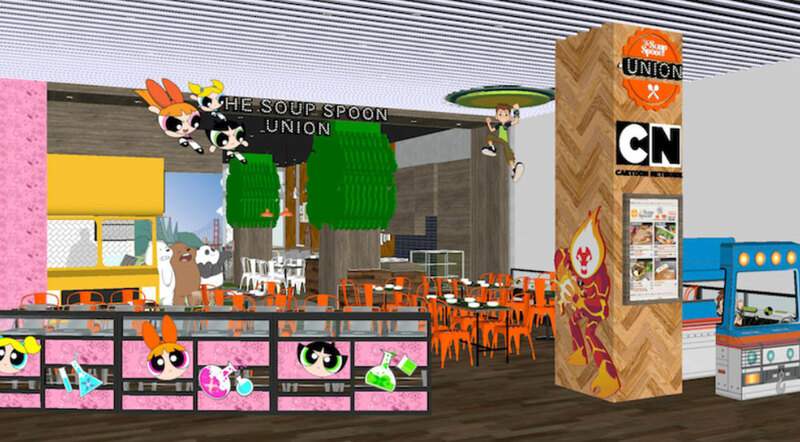 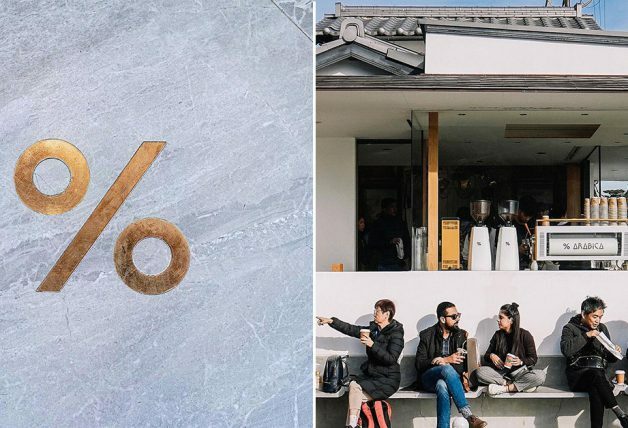 The 93-seater cafe will also feature no-pork no-lard Cartoon Network-themed food and dessert items. 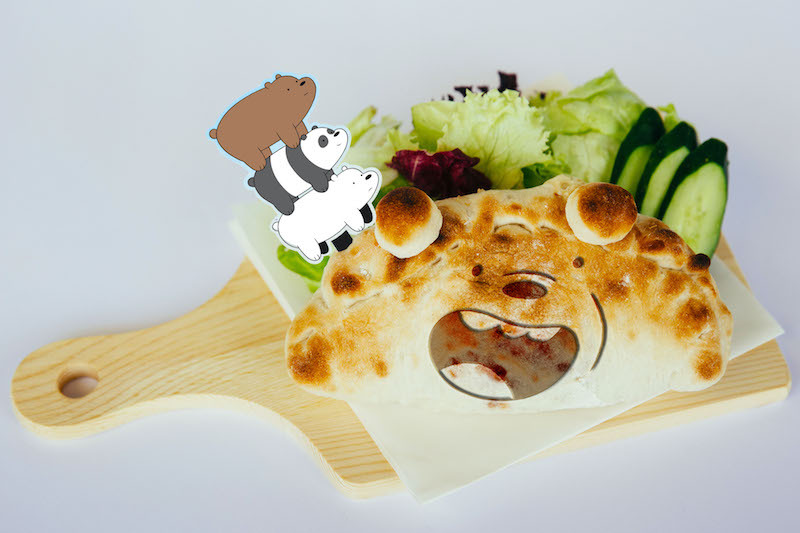 Cartoon Network Cafe will be located at basement one in the mall and is set to open on 18 November, Saturday at 12pm. 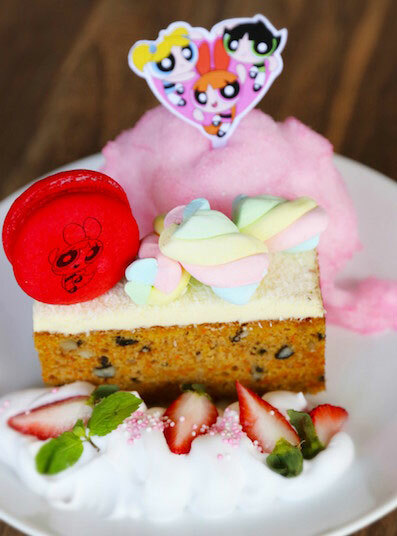 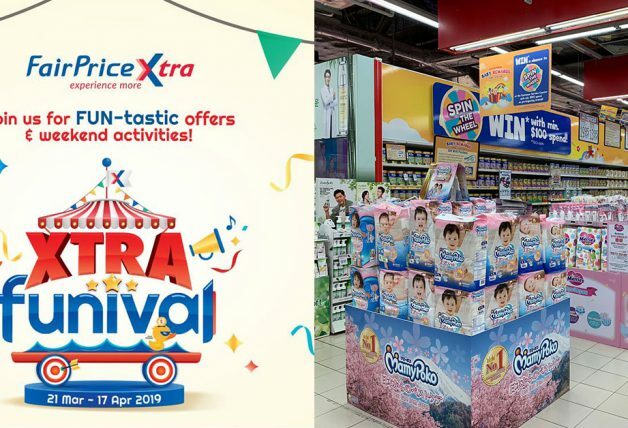 On grand opening day, there will also be Instagrammable photo spots within the cafe and meet-and-greet sessions with Powerpuff Girls and Ben 10.